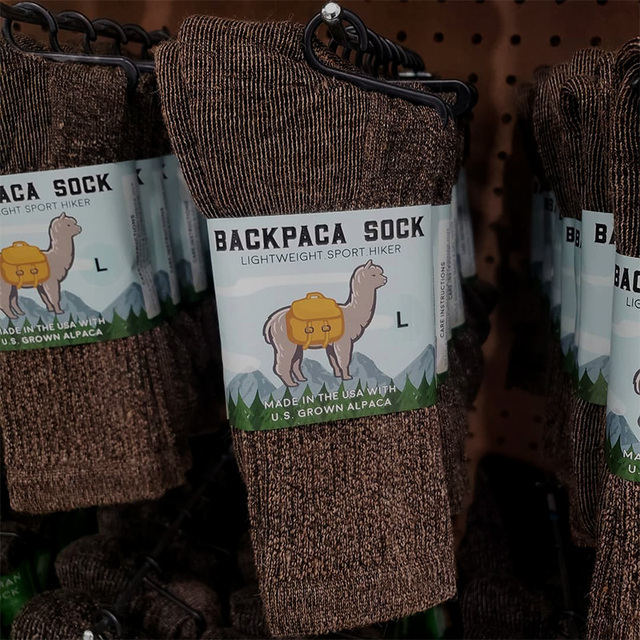 If you love U.S. Alpaca Socks and have wished for a lightweight, less bulky option, particularly in those warmer climates and months, then this is the sock for you! 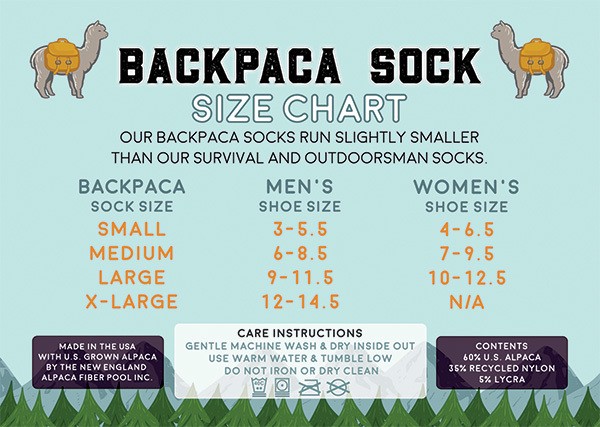 The BACKPACA Sock is a lightweight crew height hiker sock. The micro-cushion is terry loop construction along the sole of the foot providing cushion, padding, and comfort where it's most needed. 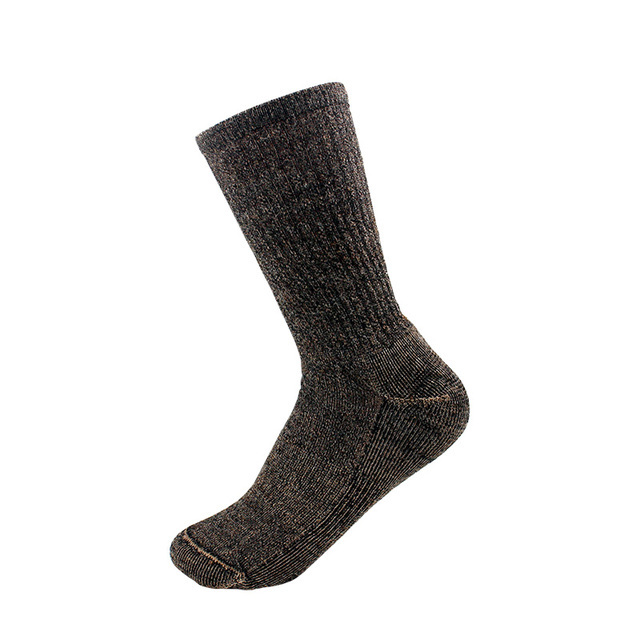 The ribbed knit along the top of the foot and up the calf allow for increased breathability and moisture wicking. 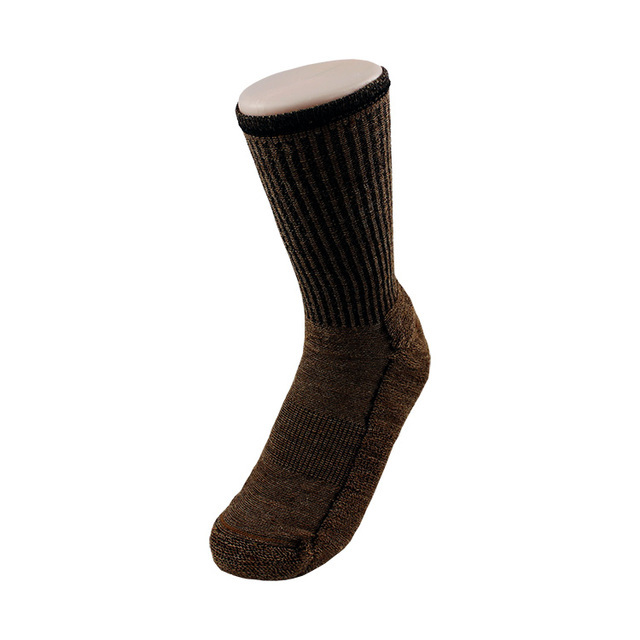 Dense knit construction along with arch and ankle support bands keep the sock tightly in place throughout the day without bunching, slipping, or blisters. 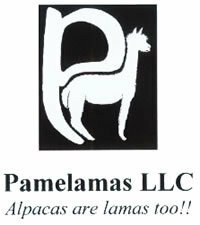 U.S. Alpaca will keep it's temperature regulating properties both when dry and wet. 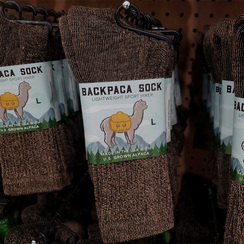 It's also naturally antimicrobial, bacteria and odor resistant, making it a perfect fit for that next long outdoor adventure. Contents: 60% U.S. Alpaca, 35% Recylced Nylon, and 5% Lycra.